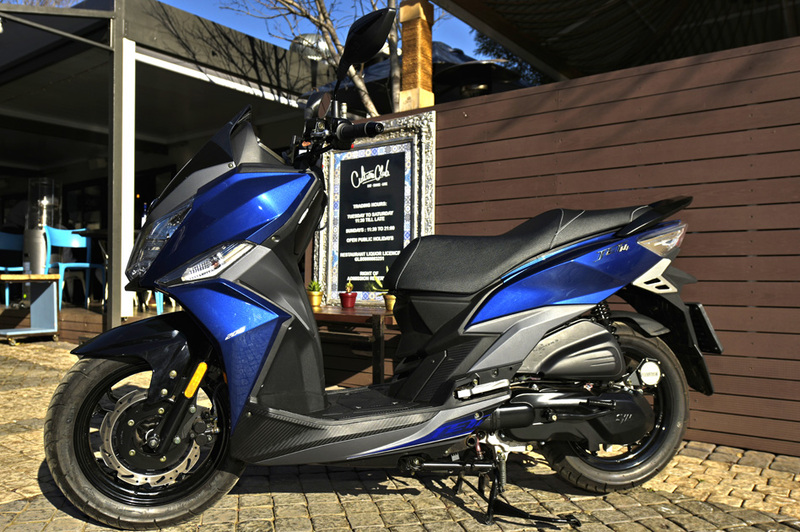 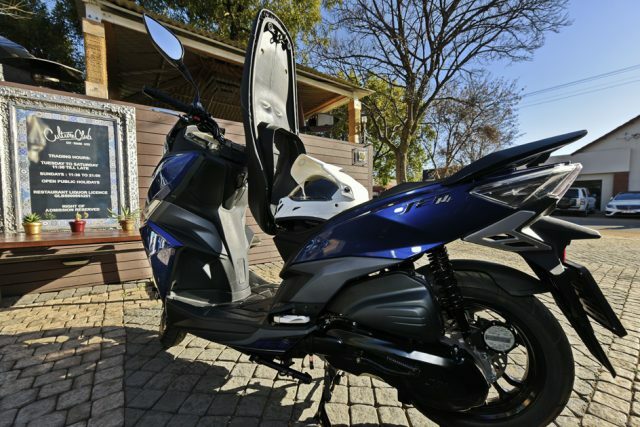 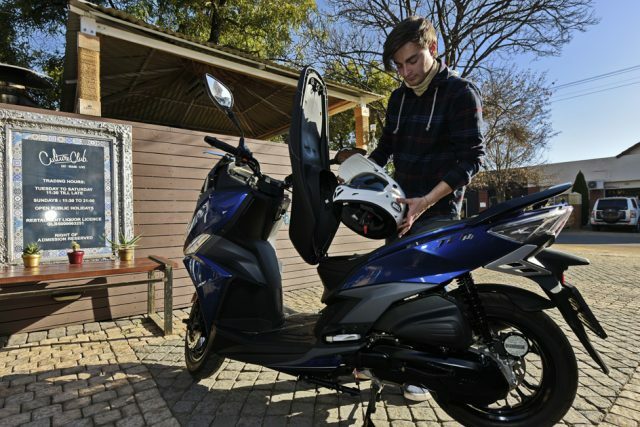 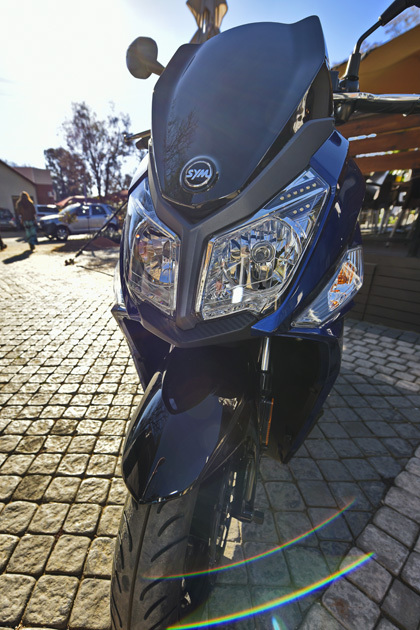 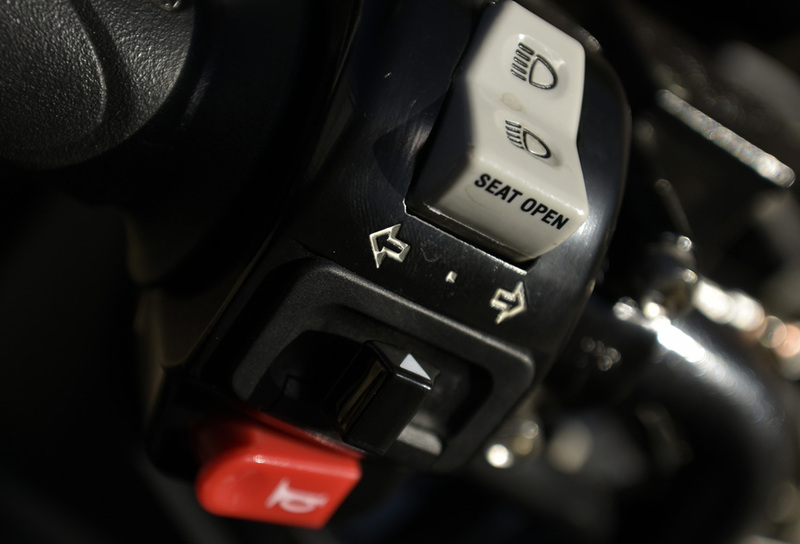 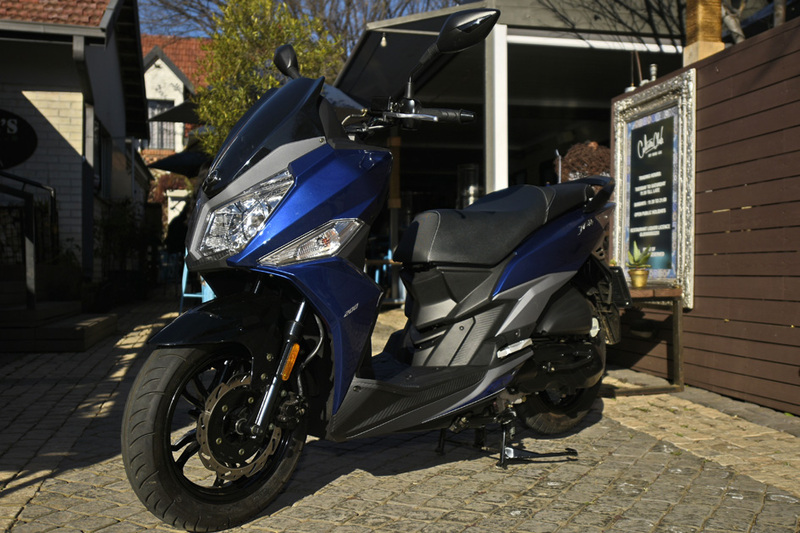 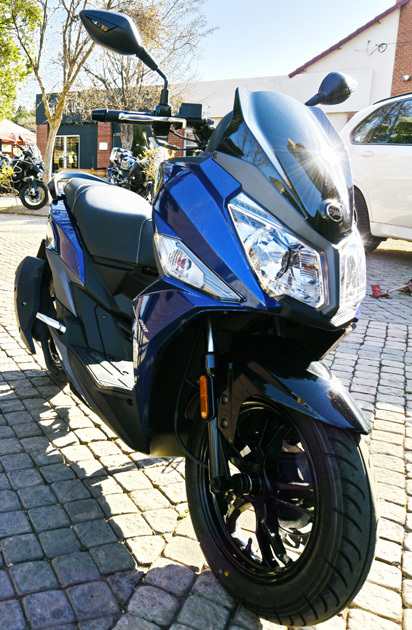 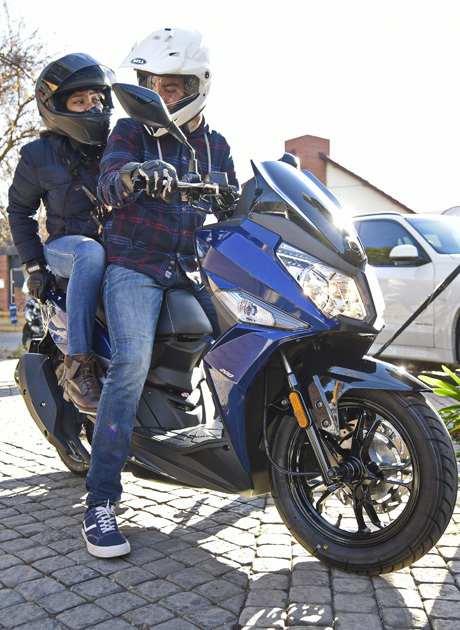 The SYM Jet 14 200 is your key to the freedom of the City. 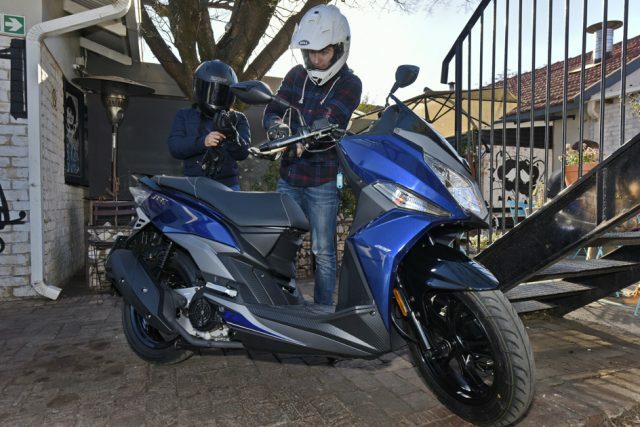 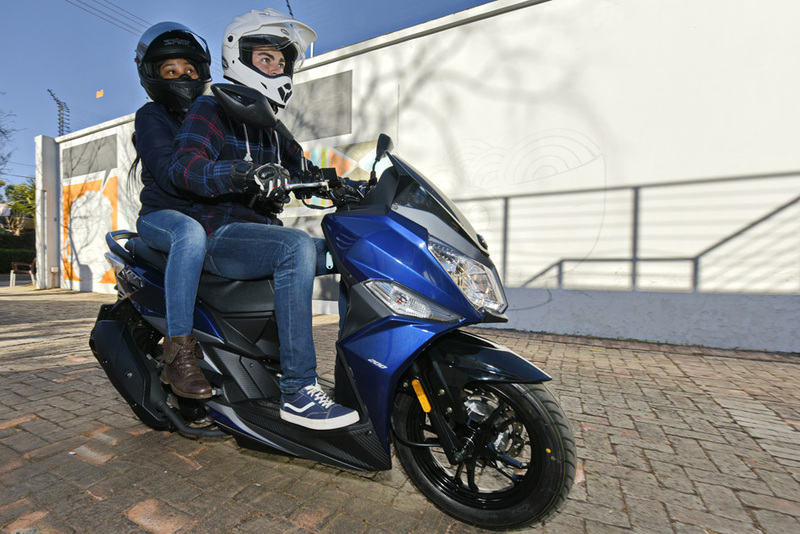 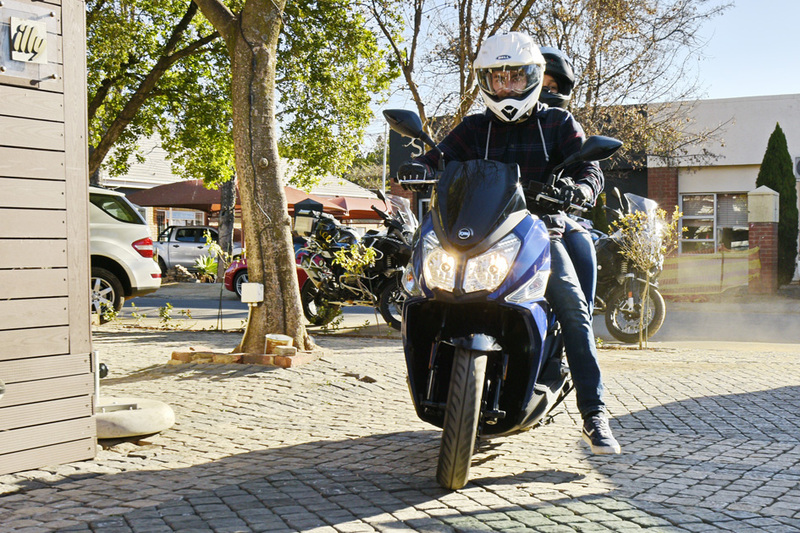 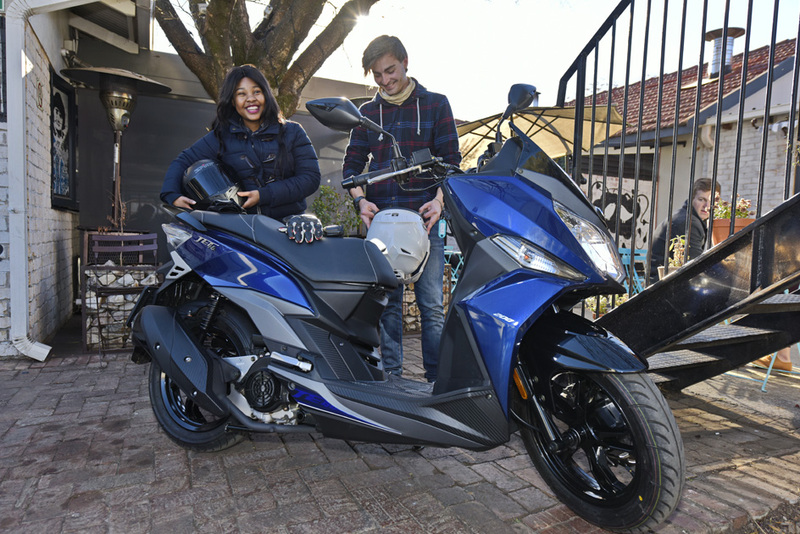 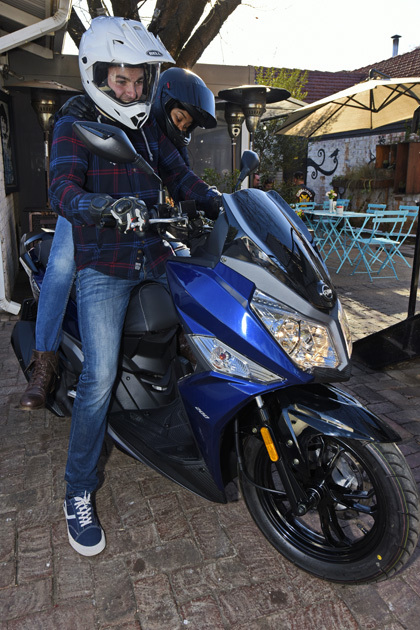 Punchy 4-stroke power with twist and go practicality, means it’s equally at home when commuting or cruising for a cappuccino. 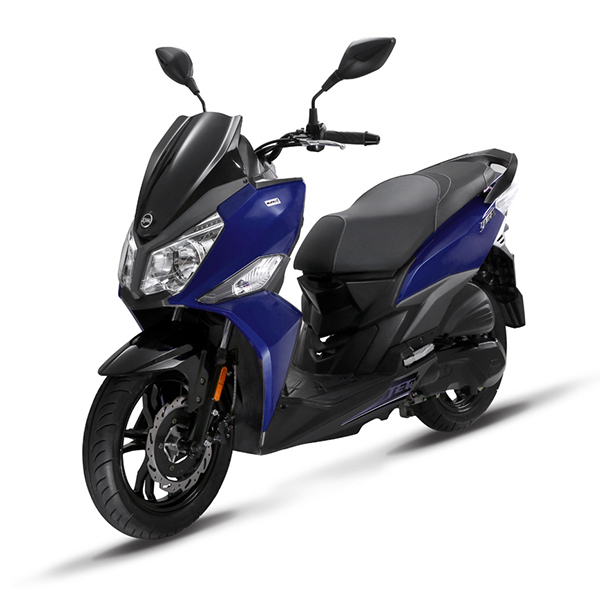 Smooth, stylish and economical. 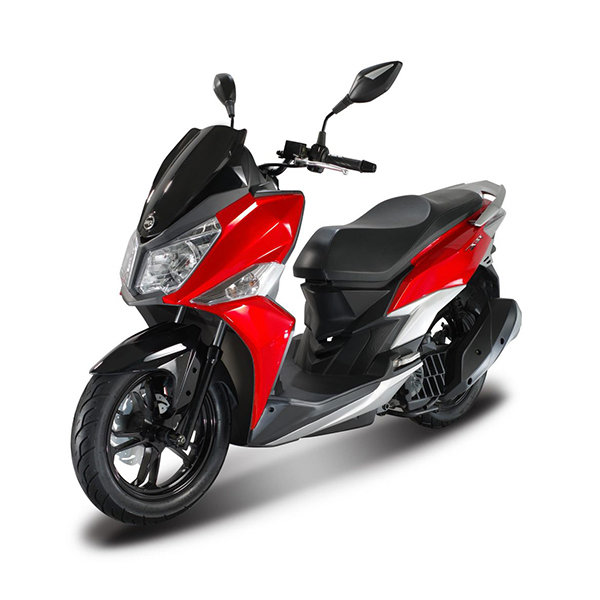 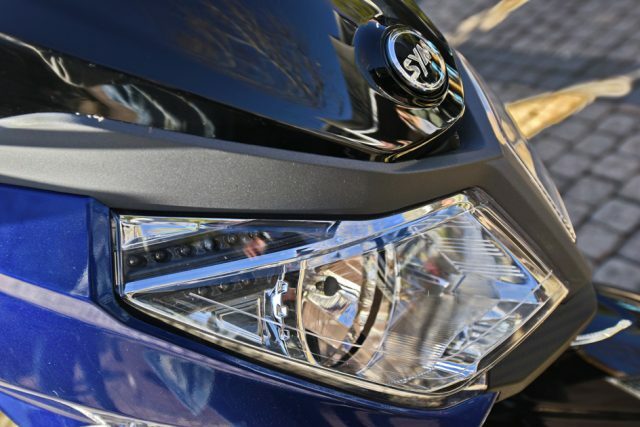 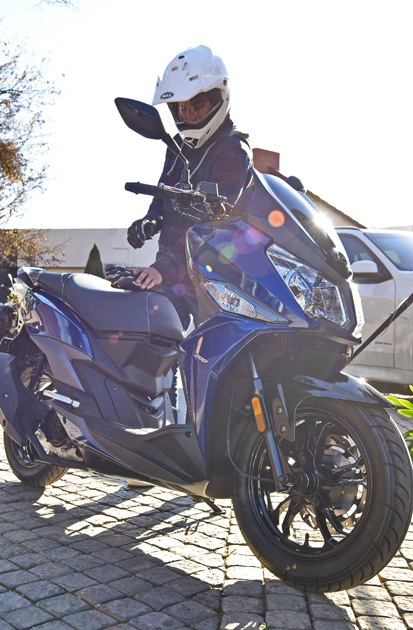 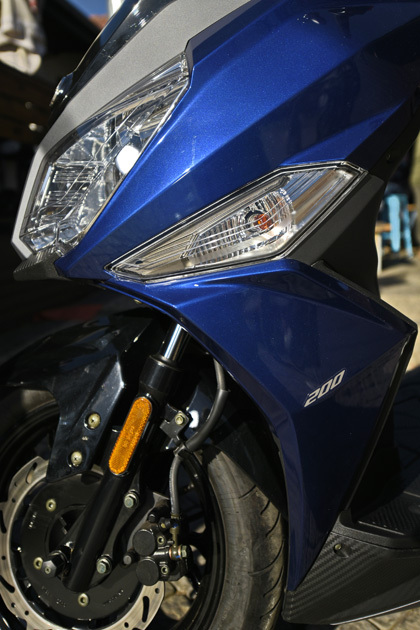 Joining the SYM freedom Revolution has never been more affordable.